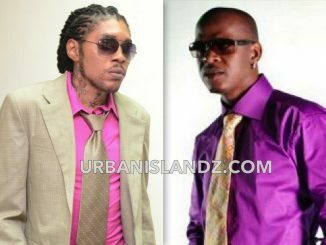 Foota Hype has finally broken his silence on Ishawna and Masicka’s alleged relationship. The outspoken Dancehall selector took some time to respond to his ex-fiancée making rounds with the “Stay Strong” deejay, however when Foota Hype did, he dropped a bombshell. 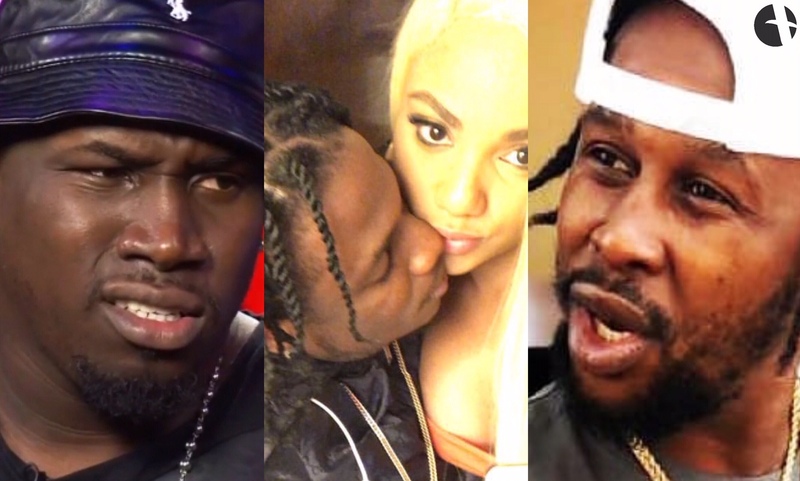 In a post uploaded to his Instagram story, Foota Hype told social media users to stop tagging him in the photo because his relationship with Ishawna ended over five years ago. 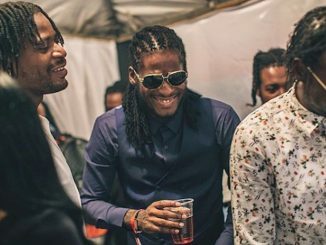 Foota Hype then hinted that the former Downsound Records singer was romantically linked to Popcaan recently when he revealed that the “Unruly Boss” should be the one tagged in the photo. 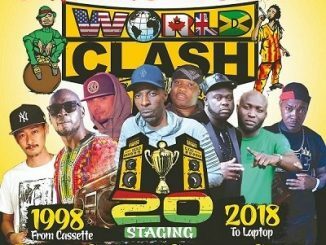 “Unu a tag di wrong man,” Foota wrote. “Mi and this girl lef 5 years ago, a Popcaan unu fi tag. I’m just cruising and minding my business,” he wrote. Ishawna erupted social media on Tuesday when she gave the Genahsyde deejay a special birthday shoutout on Instagram. “Happy Birthday to a King,” Ishawna wrote under three photos of the two along with a king, crocodile and heart emoji. The images revealed that the entertainers have been spending a lot of quality time together in private. The first photo sees the “Equal Rights” singer on her phone as Masicka snapped a selfie of the two. That adorable photo was followed by Masicka and Ishawna hugging while wearing matching Argentina football jerseys and another which was a little bit too close for comfort.